When you are planning to buy a home, and perhaps acquire a mortgage, what are some of the key considerations that should go into the decision-making process? Low housing inventory in many markets means you’ll be competing with multiple offers once you find a home. Obtaining a Pre-Approval before you start shopping makes you a stronger buyer than many of your competitors. This combined with our Proven and Unique Negotiating System, the likelihood of you getting the accepted offer just multiplied significantly. Contact me and let me show you how we can position you to be “The Best Buyer” for any given seller. #2 – Shopping for “Wants” vs. “Needs” – Shopping for a home is an emotional rollercoaster. You’re comparing neighborhoods, home styles, and the “look and feel” of the block. While you may fall in love with a house because of the inviting front porch or the beautiful backyard, is the house layout conducive to your family’s needs? Is there enough living space – or too much? Are you comfortable having the Master Bedroom on the second floor, while the nursery is downstairs? Before going out shopping, make a list of the traits a house must have. These are the “needs” that are not negotiable. 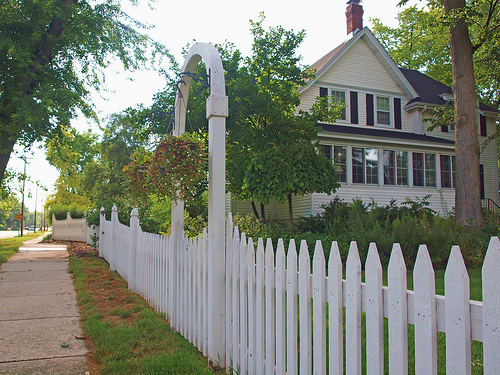 The “wants” such as the front porch and white picket fence should be considered added bonuses. 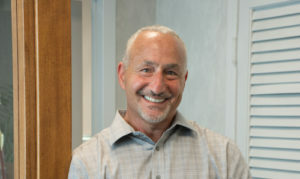 Warren Goldberg is the President of Mortgage Wealth Advisors, Inc., a Certified Mortgage Planning Specialist®, and a published author. His interviews and presentations include Blog-Talk Radio, Newsday, the Daily News, the Long Island Herald, and even the Nassau County Bar Association. His mortgage Industry newsletter is published bi-weekly and is read by thousands of subscribers.